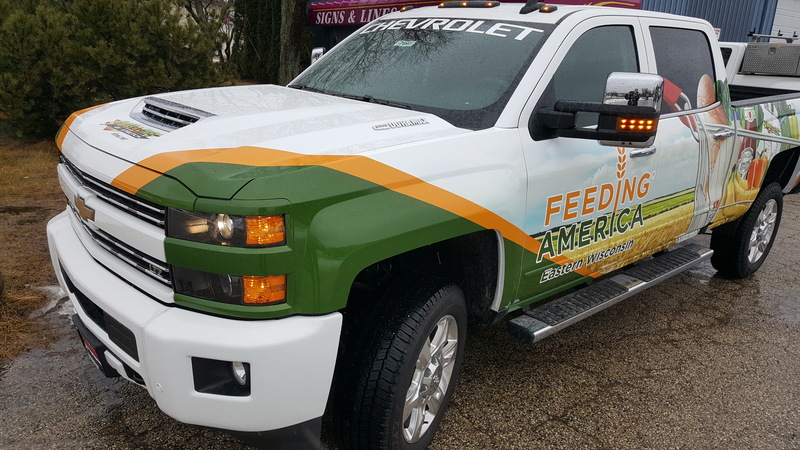 Your fleet of vehicles provides the opportunity to consistently advertise to potential customers. 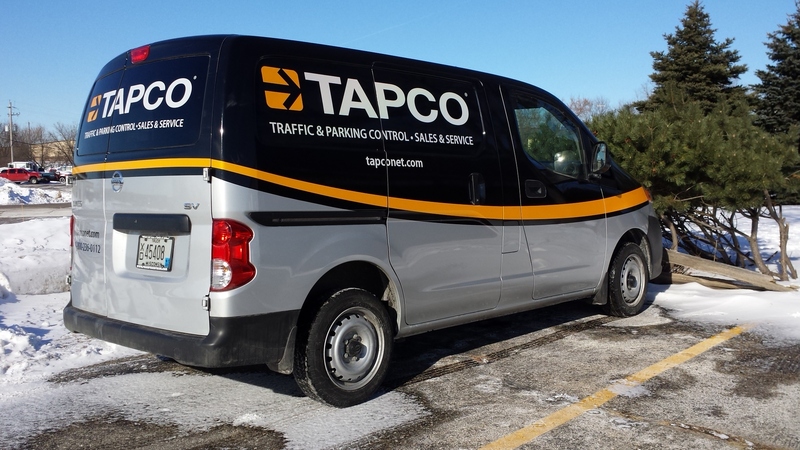 As your vehicles are on the road, they provide advertising in mass to a plethora of drivers. 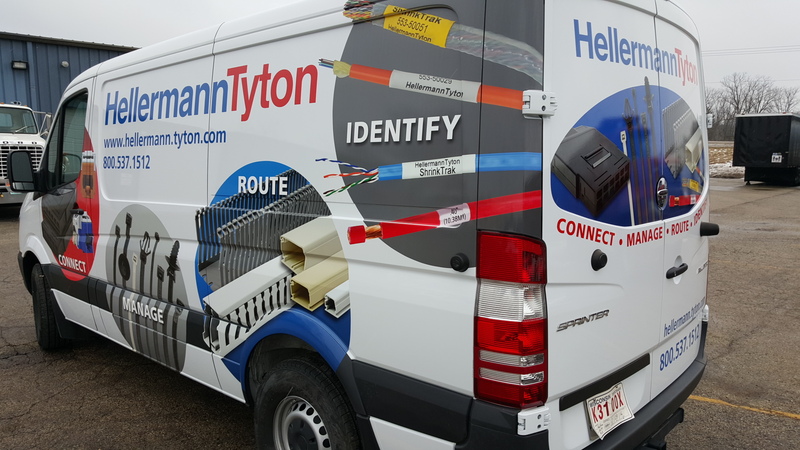 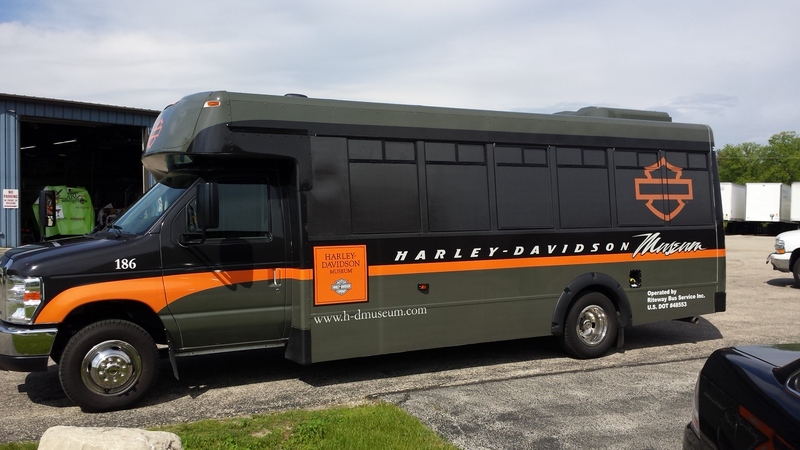 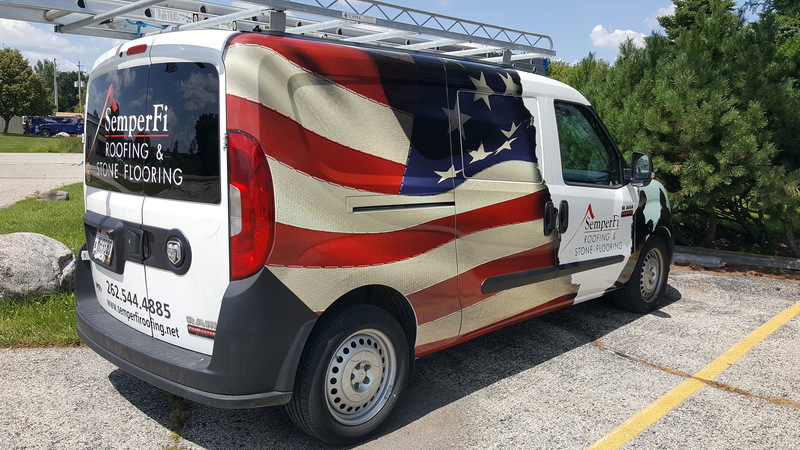 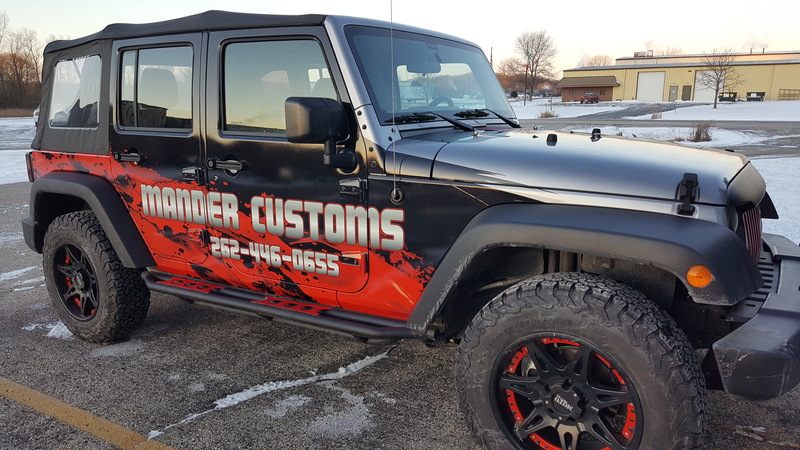 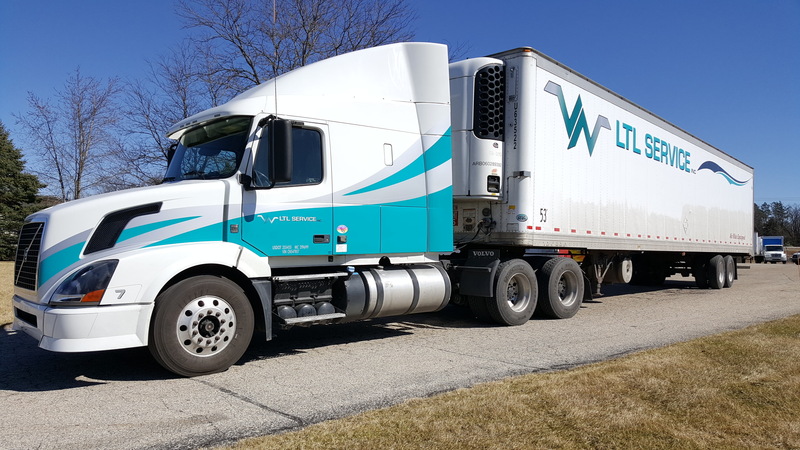 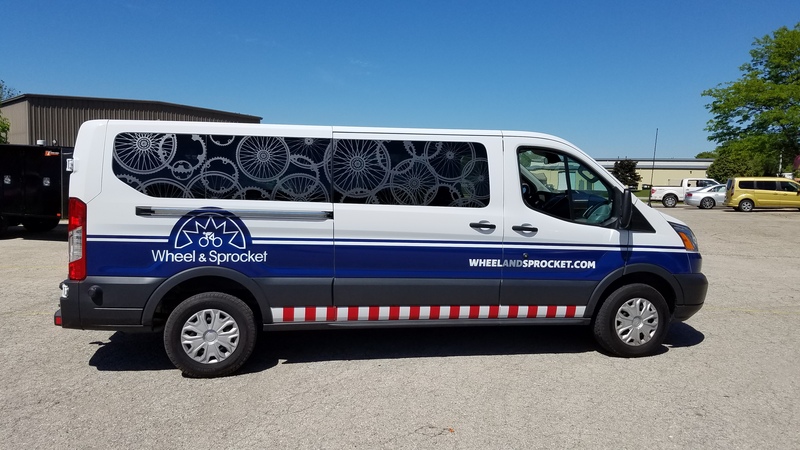 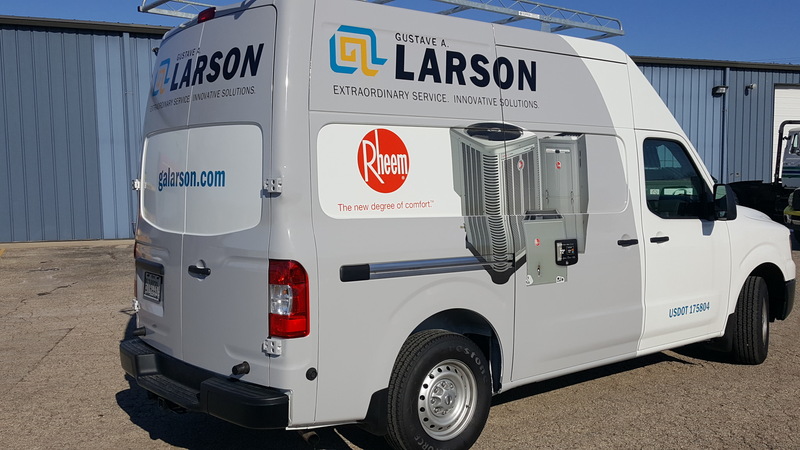 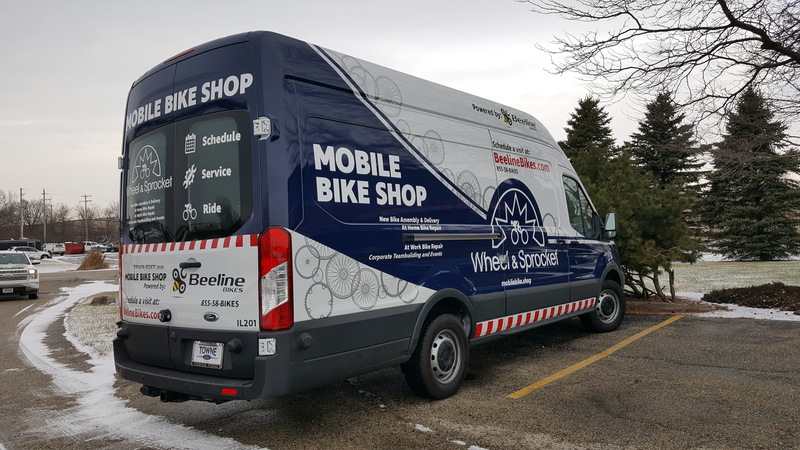 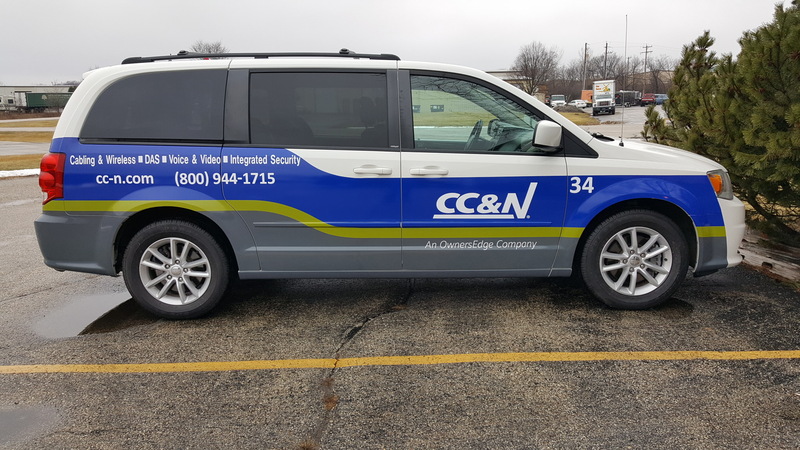 Partial wraps make your fleet stand out on the road, and generate new business.